There are few periods in anyone’s life as painful or as stressful as the break up of a relationship. 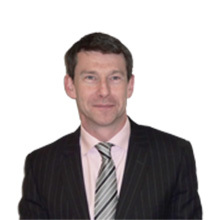 Brian McGrane will provide a firm guiding hand through the family law courts system, dealing with divorce and separation, together with the issues of custody, access and maintenance. He will help you reach a speedy resolution, with as little worry as possible. Contact us today to discuss your options if you have questions regarding family law. We have extensive experience dealing with separation and divorce, negotiation and representation. Any of our solicitors will be delighted to speak with you without obligation. Surrogacy is a modern phenomenon which raises complex issues of law.